If you have dental insurance with Guardian, you are entitled to benefits that will make paying for your family’s dental care easier and more affordable than ever. Many preventive services are completely covered under your plan, and necessary restorative care is heavily discounted, too. Don’t let your benefits go to waste because you are unsure of what you’re entitled to or how to use your dental insurance plan -- instead, get in touch with the team at Williamsburg Dental. We’re the Guardian dental dentist in Lincoln here to help you and your family make the most out of your plan! How Does Guardian Dental Insurance Work? After each appointment, you will pay any amount of money that is not completely covered by your Guardian plan out-of-pocket, and then we will file and follow-up on your dental claim until we receive the full payment on the back end. It is much easier (and cheaper) to keep oral problems from occurring than it is to fix an existing issue. For that reason, the foundation of every dental plan is usually preventive dentistry, including two checkups and cleanings each year. Topical fluoride treatments, which remineralize and strengthen the tooth enamel, are often completely covered, too. Children can usually receive cavity-preventing dental sealants for free under their dental insurance coverage. Fluoride and dental sealants are quick, efficient procedures that are completed at the end of a checkup and cleaning and can provide long-lasting protection against the acids and bacteria that cause decay. 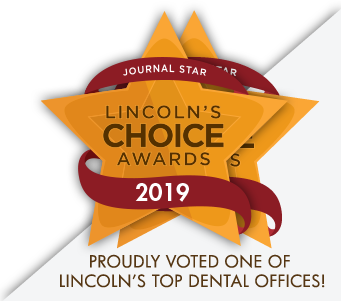 At Williamsburg Dental, we are pleased to work with our patients’ dental insurance plans to help everyone benefit from high-quality dental care that doesn’t take a significant bite out of their budgets. If you are covered by Guardian dental insurance, we are happy to accept your plan! Contact us today to schedule an appointment and save.